Inducted into the Scottish Football Hall Of Fame in 2008, Ian St John is a former Scottish footballer who played for his country no less than 21 times. He later became a Football Manager and after retiring from the game moved into television and radio sports presenting, where he has become equally popular. Ian was a record signing for Liverpool when, in 1961, he was bought from Scottish club side Motherwell for £37,500 by manager Bill Shankly, who many years later described it as the turning point for the club as they began their transformation into one of Europe's top football sides. After a successful decade at Liverpool, Ian went on to score further success at Hellenic, Coventry City, Cape Town City, Tranmere Rovers and, of course, as a member of Scotland's national team. After hanging up his boots, Ian went into club management and enjoyed success at both Motherwell and Portsmouth, as well as serving as assistant manager at Sheffield Wednesday and Coventry City, before moving into TV and radio work. As a football pundit, Ian struck up a memorable long-term TV partnership with fellow ex-footballer Jimmy Greaves, which resulted in the hugely popular Saint And Greavsie programme (lasting until 1992). 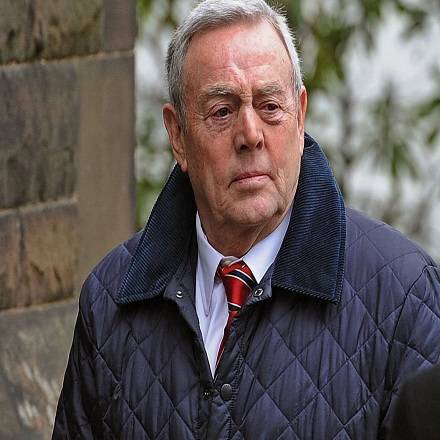 He has also set up several football academies for the coaching of younger players, called the Ian St John Soccer Camps. Often still seen at Anfield, Ian remains a crowd favourite and was voted in at No.21 on the Official Liverpool Football Club WebsitePoll, 100 Players Who Shook The Kop. 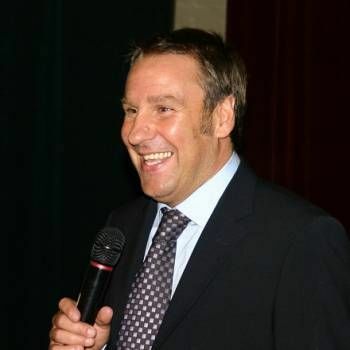 With his insight and knowledge of football, from the Bill Shankly days to modern Premiership and International teams, Ian is particularly popular at events with a sports theme. 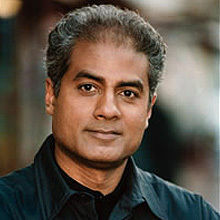 His style of speaking is both informative and anecdotal, sprinkled with a good deal of humour. 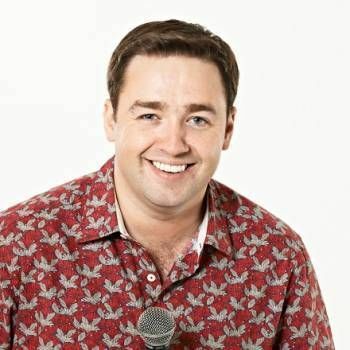 To book Ian for your Event, contact Prime Performers for more information, either through our online booking enquiry form or by calling us on 020 7251 8222.